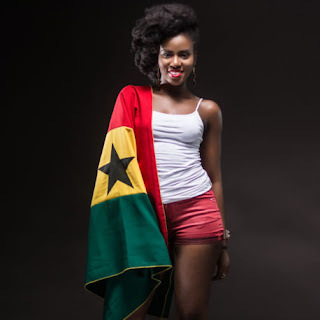 Mzvee, the pretty damsel who joined the Ghanaian music industry in late 2012 as a lead singer in the Lynx Entertainment girl band to release some popular singles like ‘Good Girls Gone Bad’ has denied what to have said she is still a virgin in an interview in 2016. She made this shocking revelation in an interview on Accra Based Hitz FM. She indicated that although she says a lot of things during interviews, she does not remember saying anywhere that she is a virgin. MzVee indicated that the topic about her virginity was not of importance and therefore will not comment on it. Vera Hamenoo-Kpeda, better known by her stage name as MzVee who is 25 revealed that she has been able to stay single for the past six(6) years. MzVee disclosed that she has not been in a relationship since she joined the music industry in 2012 in spite of all her fame in Ghana, Africa and the entire world.